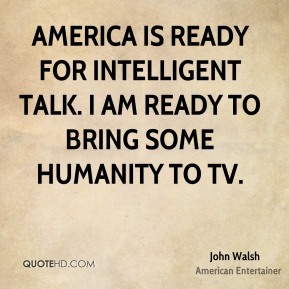 America is ready for intelligent talk. 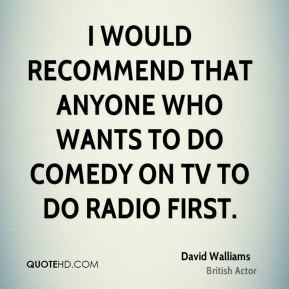 I am ready to bring some humanity to TV. 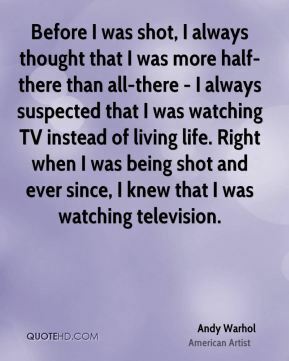 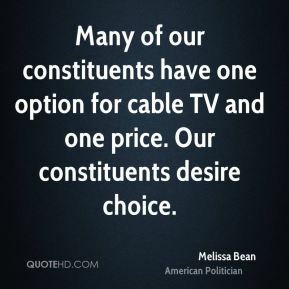 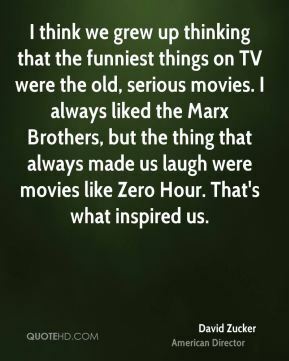 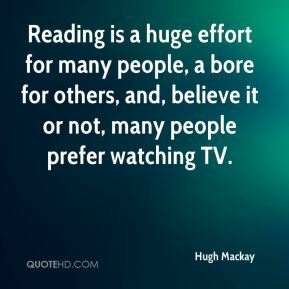 Before I was shot, I always thought that I was more half-there than all-there - I always suspected that I was watching TV instead of living life. 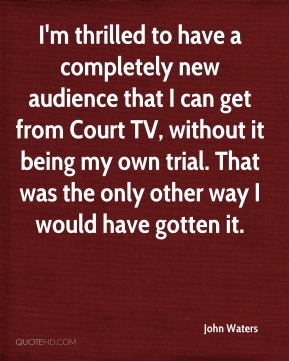 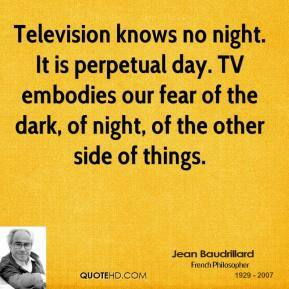 Right when I was being shot and ever since, I knew that I was watching television. 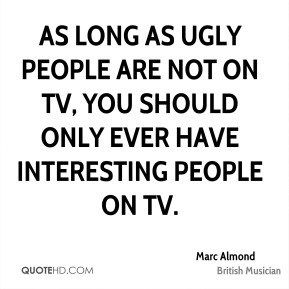 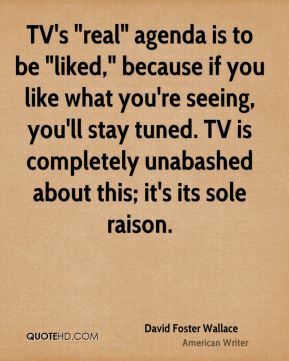 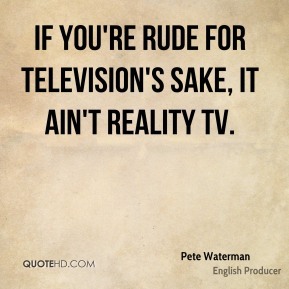 If you're rude for television's sake, it ain't reality TV. 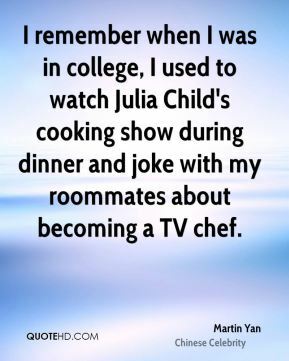 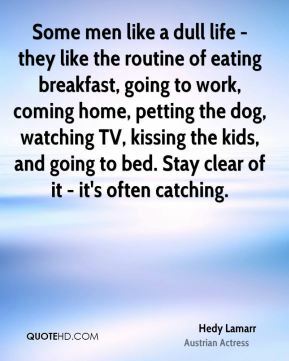 Reality TV finds talented people. 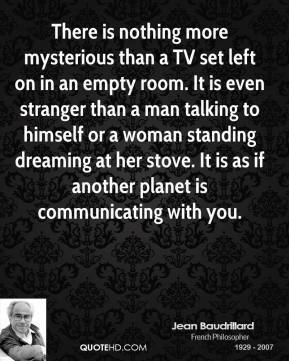 There are no scripts. 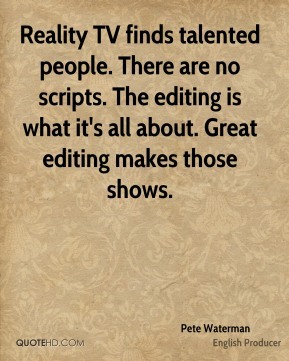 The editing is what it's all about. 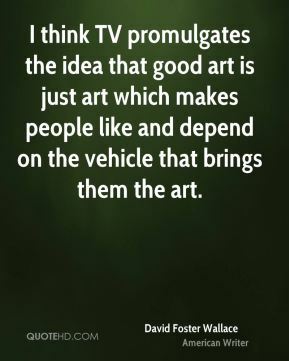 Great editing makes those shows. 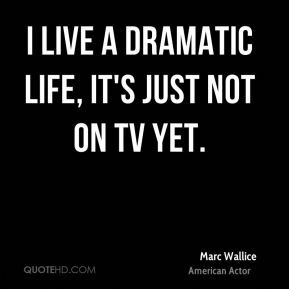 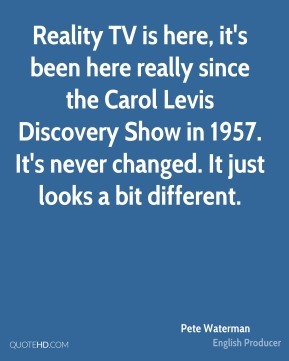 Reality TV is here, it's been here really since the Carol Levis Discovery Show in 1957. 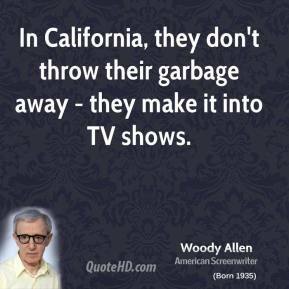 It's never changed. 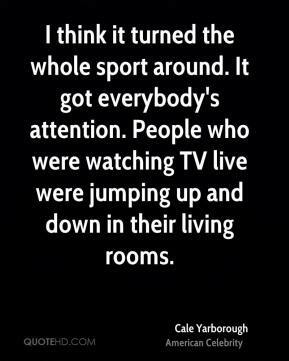 It just looks a bit different. 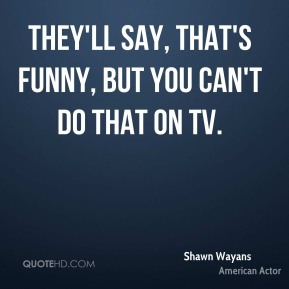 They'll say, That's funny, but you can't do that on TV. 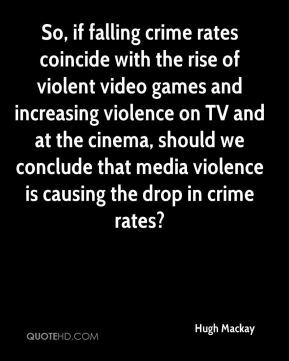 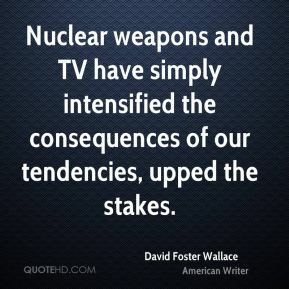 So, if falling crime rates coincide with the rise of violent video games and increasing violence on TV and at the cinema, should we conclude that media violence is causing the drop in crime rates? 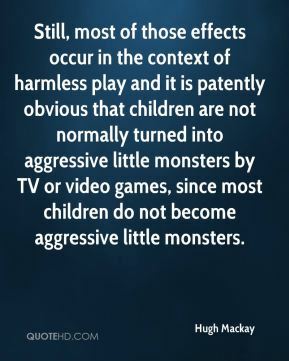 Still, most of those effects occur in the context of harmless play and it is patently obvious that children are not normally turned into aggressive little monsters by TV or video games, since most children do not become aggressive little monsters.